People always say that the tip to go confidently with your lace front wig is to own it. While not everyone has very good hair condition or perfect color with soft hair and very good touch. Then it’s time to use wig to help you finish the whole look. When using a wig, if you keep fidgeting around, you are spoiling the look. So here are some tips to carry your style confidently. 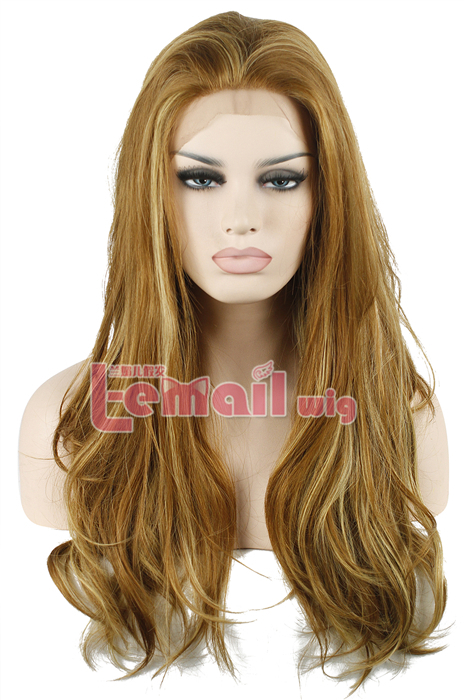 Firstly, we recommend you lace front wigs with color that matches your natural hair color. So it can be easier to create a realistic effect and can make your hairstyle appropriate for every day wear. Lace front wigs with too much shine may look fake, so you should choose the right color to match your natural hair. Secondly, do not get too close to flames when wearing wigs as the heat can cause irreparable damage. Observe caution whilst dealing microwave ovens. Always support your wig by wearing a wig cap underneath. Last thing you should not forget, a wig cap can be really helpful to secure your wig firmly. It also ensures a flat base by tugging your hair. Put your wig on from front to back. 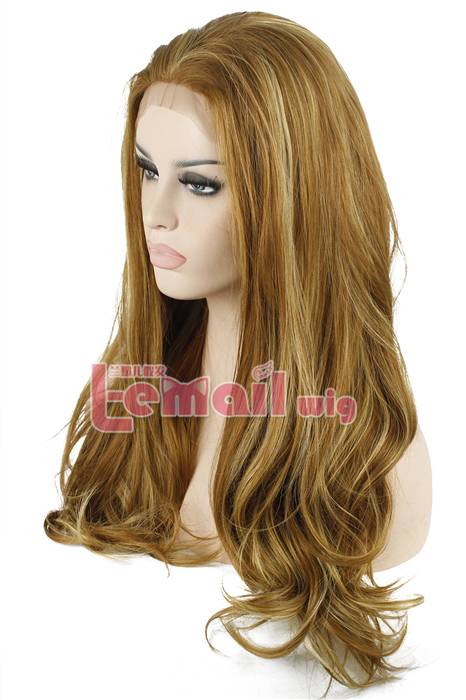 It is good to minimize the use of styling products on your wig. This entry was posted in Synthetic Lace Wig, Wig Maintenance and Care and tagged cheap blonde wigs, lace front wigs, medium cosplay wigs, wig maintenance and care. ← Wigs for Your Coming Party Season!